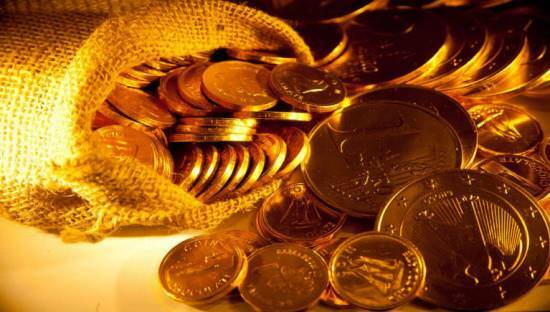 Sovereign Gold Bonds - A smarter way to buy gold. Sovereign Gold Bonds (SGBs) are the safest way to buy and store gold, no physical lockers are required to store it. Bonds are issued by Govt. of India, so it's also the safest way to hold gold. Under the scheme, applications for SGBs will be accepted every Monday to Wednesday starting from October 09, 2017 till December 27, 2017. The Bonds will be issued on the succeeding Monday after each subscription period. Banks, Post Offices, Stock Exchanges (NSE and BSE). You can also buy them online through the websites of these agencies. Online purchases carry a discount of Rs 50 per gram (this works out to about 1.6% as today's prices). Average of the last three business days' price as fixed by the India Bullion and Jewellers Association Ltd. Maximum Investment: 4 kg per annum. The previous limit was 500 gm. Interest rate: 2.5% per annum. You can hold them through certificates of holding. You can collect these from the selling agent eg: your bank. Alternatively you can hold them in demat form in your demat account. 8 years. You can prematurely encash them after 5 years or sell them on a stock exchange. Based on the price of gold of 999 purity on the three business days prior to the redemption date. The interest paid on these bonds is fully taxable. TDS is not deducted on them. The capital gains on redemption are exempt from tax. If sold before redemption, the benefit of indexation on long term capital gains is available.